Picture lush green hills, rich vineyards and some of the world’s grandest châteaus and you have the beautiful Loire Valley. One of the most famous region’s in the country, it’s also a hotspot for camping in France thanks to its myriad attractions which offer up something for every type of holidaymaker. Camping in the Loire Valley couldn’t be more enticing thanks to the huge range of Canvas Holiday campsites to suit all tastes and budgets. Whether you’re a beginner to camping or you’ve pitched up tents at locations throughout Europe before, you’ll find campsites in the Loire cater for everyone. Stay within the spacious grounds of an historic manor house at the Château de Marais campsite, that’s less than 10 minutes away from Château de Chambord. 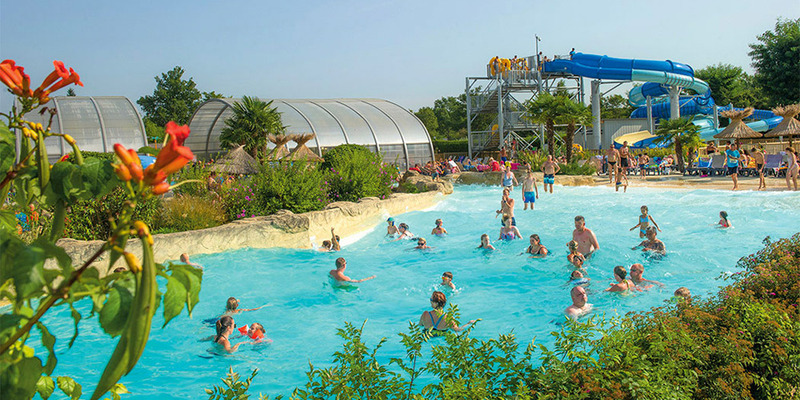 Larger campsite, Le Parc des Allais, is an ideal family option thanks to its equipped tents and impressive outdoor swimming pool. For a luxurious glamping experience in the Loire Valley, take a look at the Les Alicourts Resort which offers safari style tents, lake views, a Turkish spa and a nine-hole golf course. The Loire Valley in central France stretches nearly 300km around the banks of the Loire River. It’s a charming area that’s full of history and character, whether you choose to spend your days meandering down cobbled streets in towns like Tour or exploring the many extravagant former royal residences. 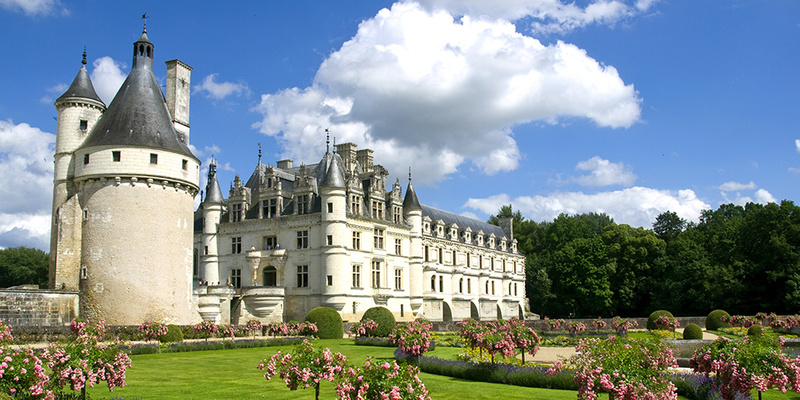 Wine lovers will no doubt enjoy trips to the Loire Valley’s fertile vineyards, with the most famous ones being found in Chambord and Chinon alongside some of France’s largest historic châteaus. If you’re visiting the region with family in tow, staying in the Indre-et-Loire area puts you within a short drive of the exhilarating Futuroscope theme park. It’s also well-placed for walking trips in the clean Loire air thanks to the beautiful Loire-Anjou-Touraine National Park. There’s a reason why Loire Valley holidays are so popular — and that’s the region’s abundance of things to see and do. Futuroscope - This futuristic theme park near Poitiers is perfect for a family day out thanks to its interactive rides that use simulators, 3D glasses and sensor bracelets to create amazing experiences and imaginative journeys. Tours - Tours is a lively yet elegant town packed with shops, gardens, museums and heritage sites. Highlights include the Musée du Compagnonnage, which explores the history of trade guilds and travelling craftsmen, and the impressive Tours Cathedral. Château de Chinon - A recently restored Plantagenet castle where Richard the Lionheart was born and Joan of Arc persuaded the Dauphin to be crowned. Below the castle, you’ll find a pretty medieval town and the Musée Animé du Vin (Museum of Wine). 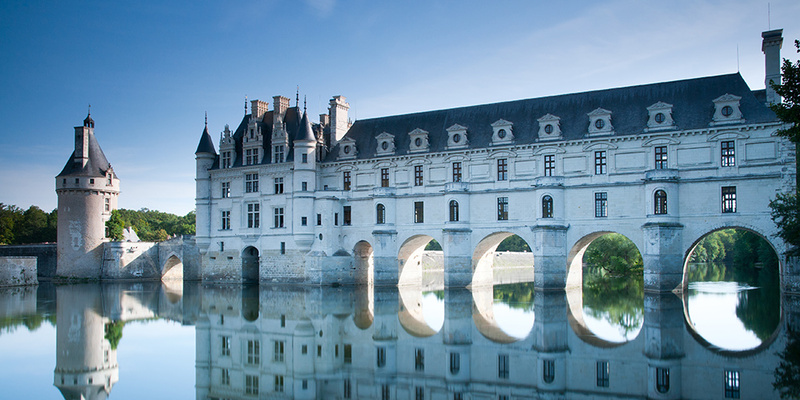 Château de Chenonceau - Featuring an iconic gallery built right across the River Cher, this château is renowned for its formal gardens (including a maze and donkey sanctuary) as well as its superb ‘old masters’ paintings and rare Flemish tapestries. Clos Lucé - This grand mansion is the former home of Leonardo Da Vinci who lived there for a few years until his death in 1519. Fascinating models of his inventions are currently displayed in the grounds. Château de Chambord - Château de Chambord is the most extravagant of the Loire châteaus and is surrounded by a vast walled garden. Left empty after the Revolution, the château’s rooms now house a fine collection of furnishings and art as well as a hunting and nature exhibition.